Something happened last week. And it wasn't just that Dave Grohl broke his leg falling off the stage of a concert and then proceeded to rock for another two hours while getting casted. No, not that. 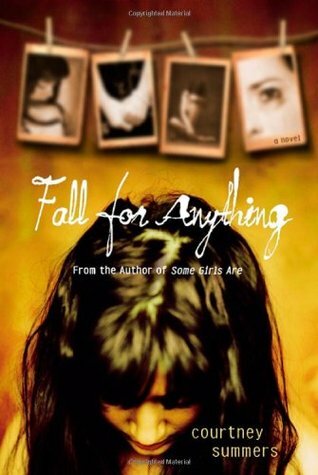 I read another Stephanie Kuehn book. And, yes, that's an event. It hasn't been that long since I finished one of her books--CHARM AND STRANGE. A book that I had ordered for the school library and had always meant to read, but other shiny books got in the way. Being a librarian means you have countless books that feel like a natural extension of your own shelves at home and the lure is strong. 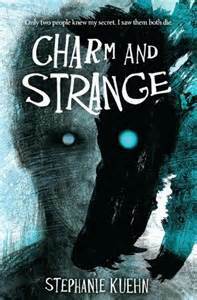 I was sitting in the car outside my kids' school, waiting for the afternoon pick-up, reading the last chapters of CHARM AND STRANGE and, bloggers, stuff was going down. 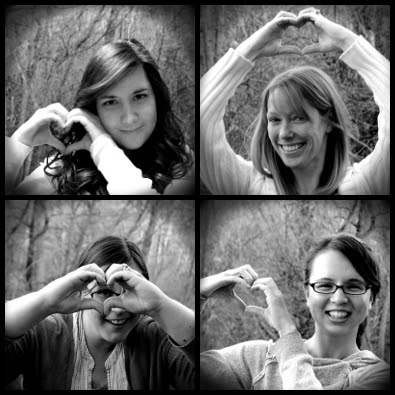 Like, my eyes were bugging out and my heart was breaking for the characters. Afterward, I had this incredible urge to bury this book on the school bookshelf because what if I messed somebody up by letting them read this? And then I thought, what if I help somebody by encouraging them to read this? Fear is strong. But book nerds are brave. 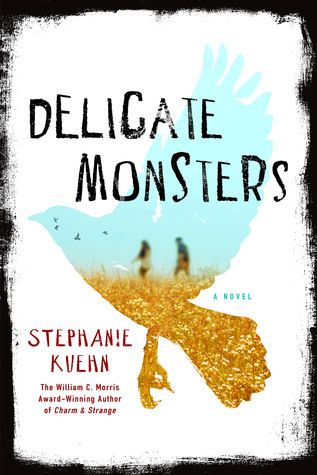 This week I finished reading DELICATE MONSTERS and have to say that the title is perfect. The horror is perfect. The badness is indifferent and familiar and heartbreaking and necessary and wasted, wasted, this book made me feel (and question) so many things that I want to bury it I want to show and tell it I want to whisper I want you to read this so that I'm not alone...I kinda want to cry. It got me thinking about Heroes and Anti-Heroes...certainly the modern trend is to mix the definitions and tweak things to resemble the very society we live in. It's something I respect and have come to expect in my reads. Complex villains that we somewhat sympathise with or villainous protagonists that have a great character arc proving their worth. Heroes that don't inhabit godlike qualities or exhibit their resourcefulness at just the right time. Heroes with more than their fair share of a fatal flaw. You see, Anti-heroes go further than that decaying label of "unlikeable." Sure, we're not supposed to like Snape, but you're missing out on a great story element if you don't. 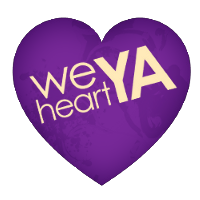 Go ahead and dislike Calaena Sardothien (THRONE OF GLASS) or Alice (SIDE EFFECTS MAY VARY) or Valkyrie White (BLACK HELICOPTERS) or Bianca (The DUFF) or Cassie (BEAUTIFUL) or Heathcliffe (WUTHERING HEIGHTS) or Locke Lamora or pretty much all of Courtney Summers' characters...groan along with Greg Huffley (WIMPY KID) or Mr. Collins (PRIDE AND PREJUDICE)...as long as you know there's a NIMONA in all of us. Who are your favourite Anti-Heroes? Bah, I really need to get my hands on these Stephanie Kuehn books! 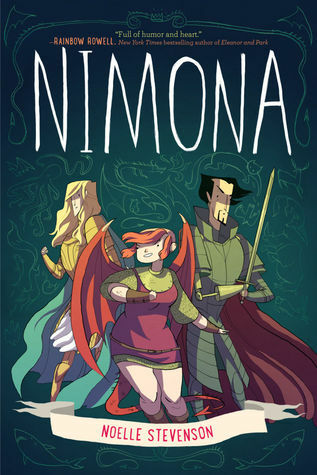 And NIMONA. Favorite anti-heroes... Does Katniss count? By the end, she's so damaged... No, not "anti" enough? How about Theon Greyjoy from Game of Thrones, then? Or Jamal from FX's Tyrant? For some reason TV examples are coming to mind more easily than book examples at the moment. Or maybe anti-heroes are more prevalent in TV?